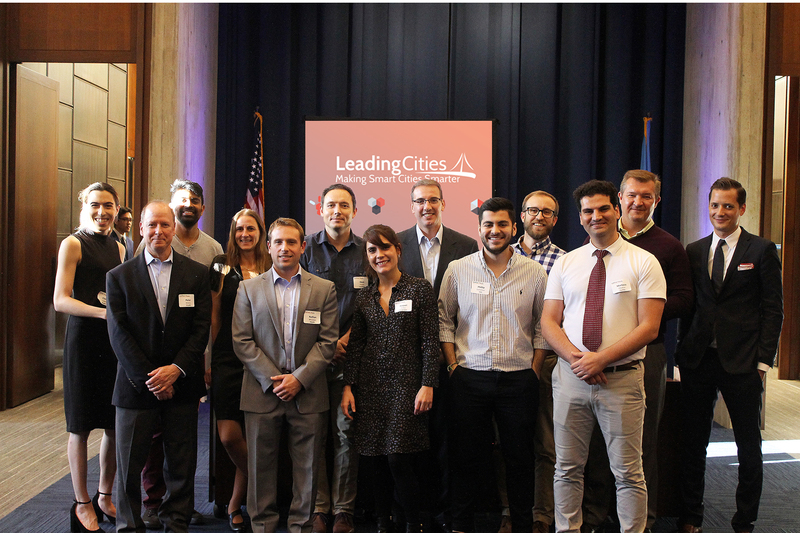 [Boston, MA – April 1, 2019] Leading Cities is now accepting applications for its second edition of the AcceliCITY smart city startup accelerator. Last year’s inaugural edition of the contest worked with 27 semi-finalists selected from more than 550 applications from over 40 countries. AcceliCITY offers the chance for startups to secure what they need most—paid projects to build their portfolio and validate their solutions. This edition will focus on the challenges of smart water and smart mobility through pioneering partnerships with the cities of New Bedford, Massachusetts and Mount Pearl, Canada. In addition to competing for the opportunity to implement these pilot projects, all finalists of the AcceliCITY program will receive additional support and prizes including global visibility. The leading global smart city network “bee smart city” supports the finalists of the AcceliCITY Competition with premium services totaling nearly $100,000 to help them connect with over 940 cities and communities worldwide (https://beesmart.city/). More information and applications are available at AcceliCITY.com. The deadline is April 30th, and accepted startups will be announced on May 15th 2019, with the web-based curriculum beginning in June followed by an intensive workshop based boot camp for Finalists in Boston taking place in the Fall.